Harkila Slimpack Compact Bag made with waterproof PU material. 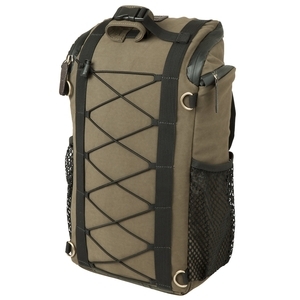 Strong, lightweight rucksack. 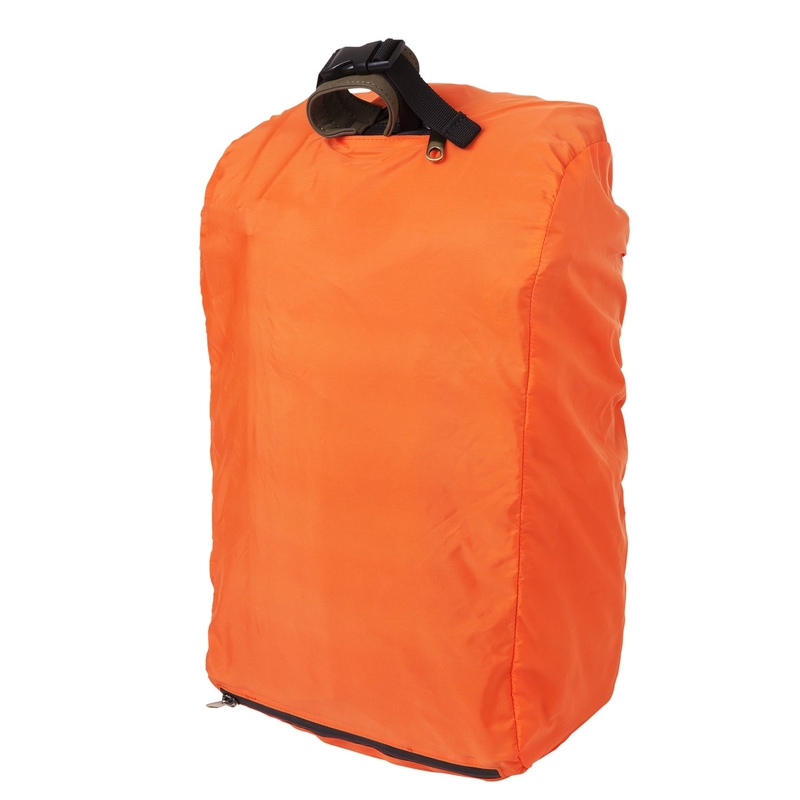 Features a net and elastic system on the side and front to provide easy access to your equipment, room for the Härkila water pouch, a reversible cover in orange-white, rifle holder and waterproof zips. 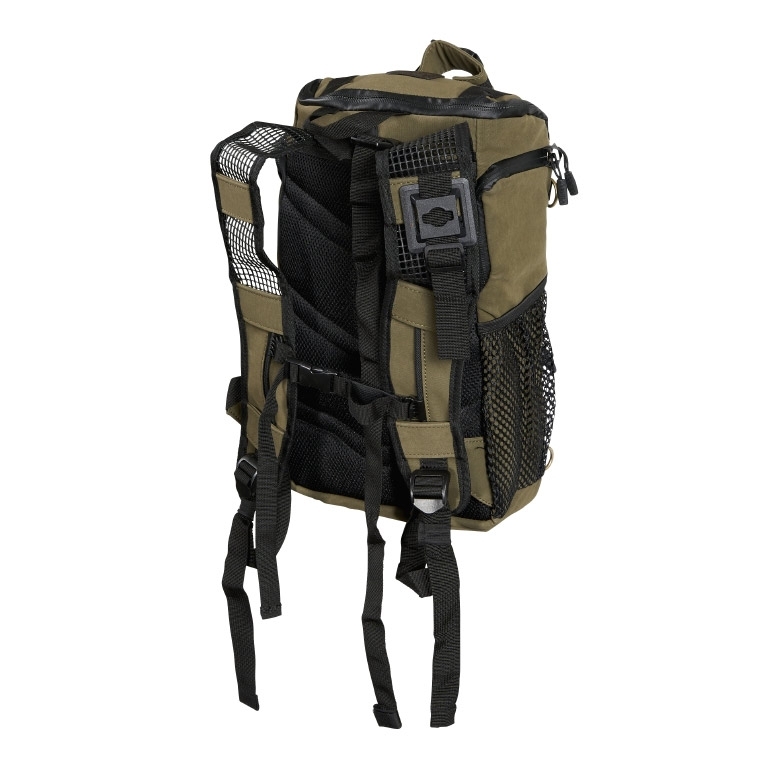 Carrying system for bags, slips and rucksacks to carry extra equipment. Will keep out even the heaviest rain and let you walk dry-shod through wet terrain. 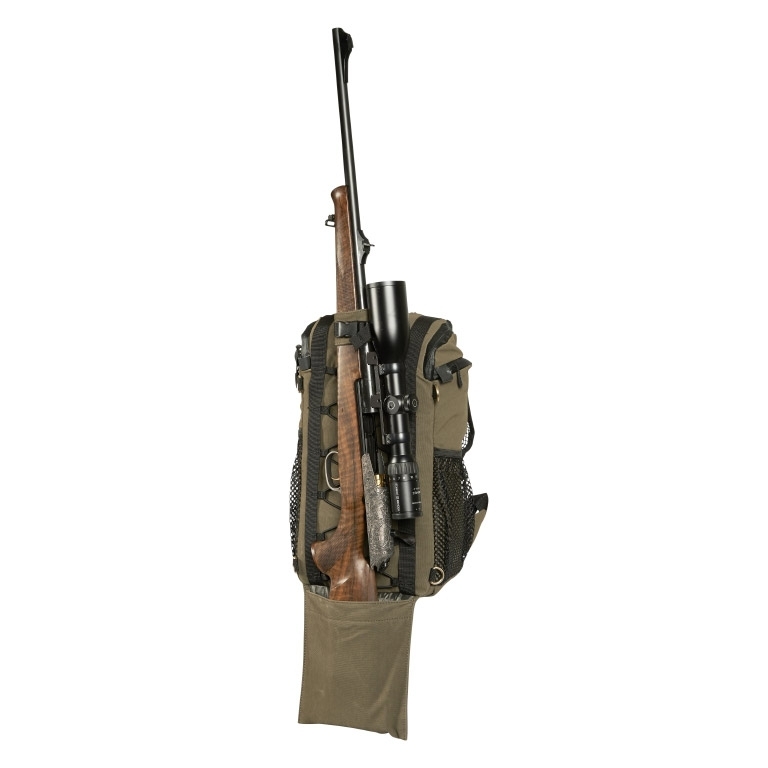 Good piece of kit,bottom sleeve could be a tad wider to fit rifles with a monopod fitted,rifle easy to put on back and very secure.